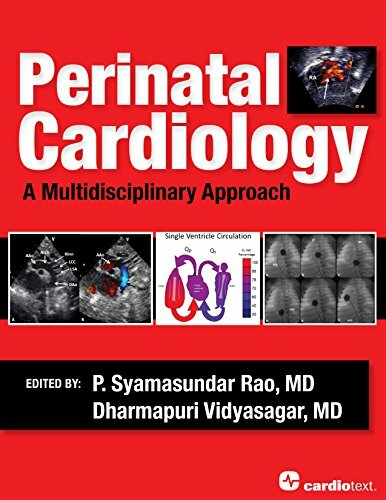 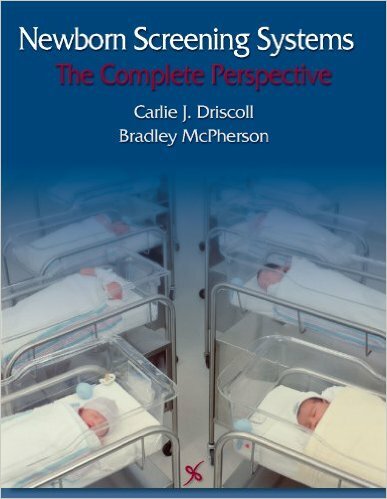 The only exam review for the two leading neonatal critical-care nursing certification examinations, Certification and Core Review for Neonatal Intensive Care Nursing, 4th Edition prepares you for your exam with realistic questions and test simulation. 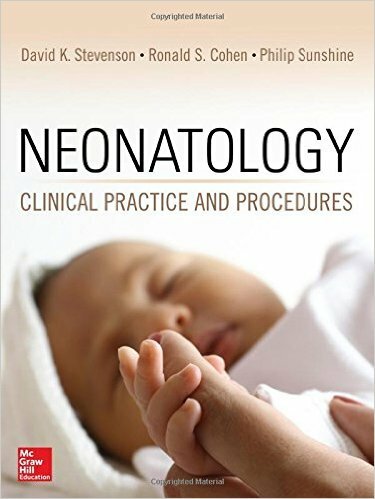 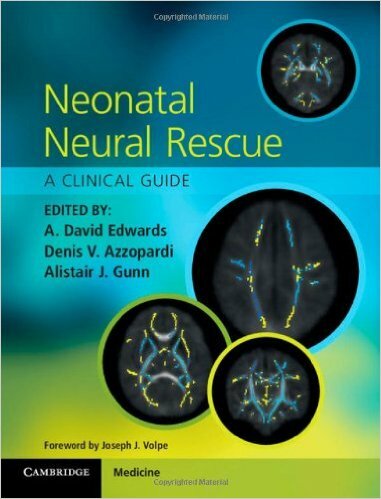 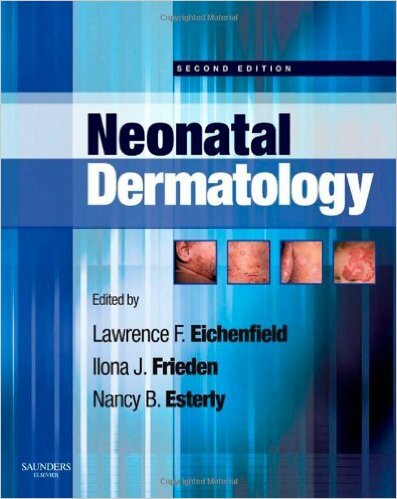 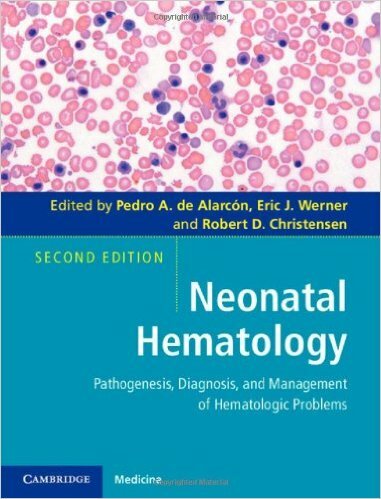 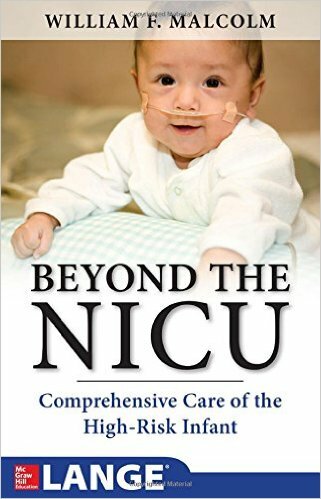 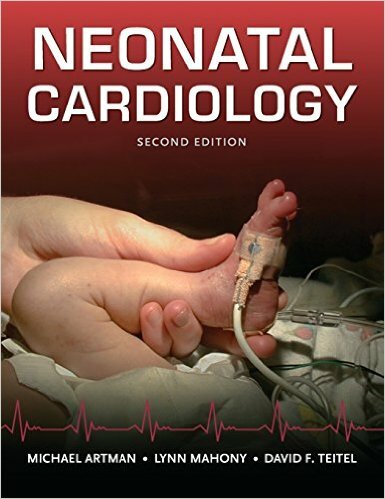 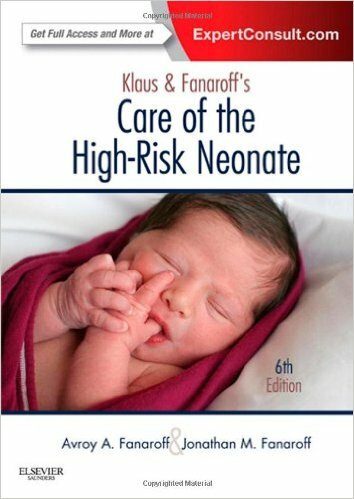 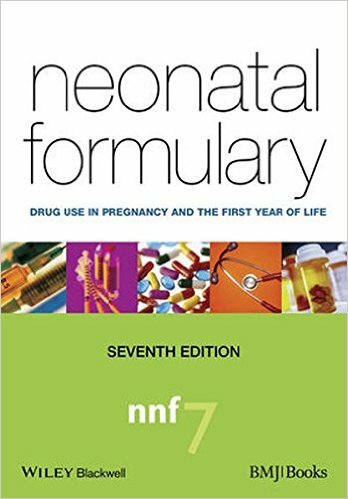 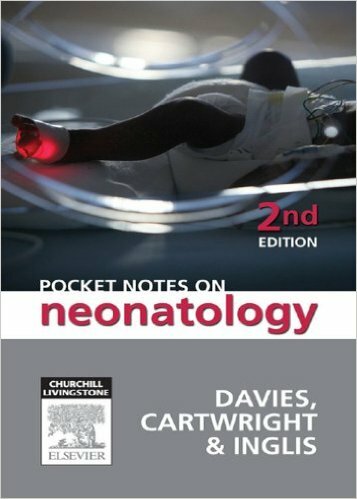 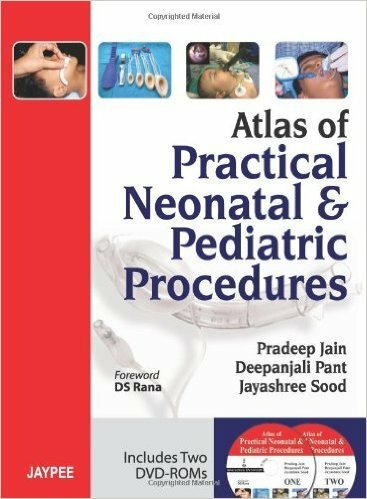 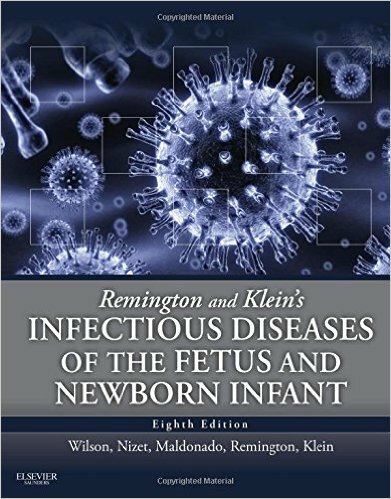 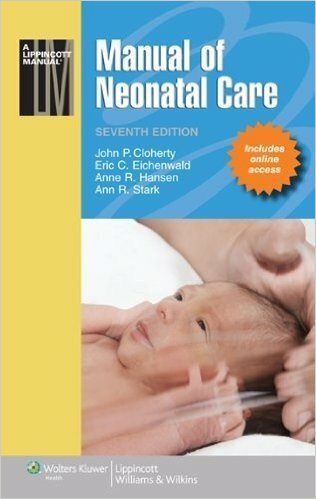 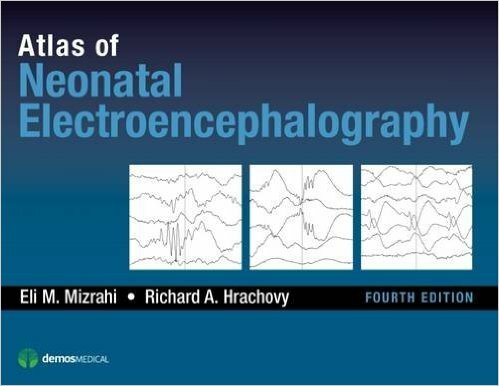 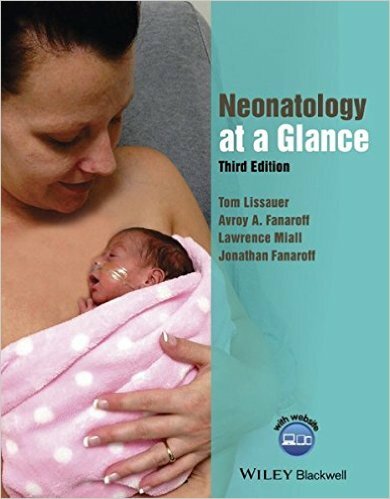 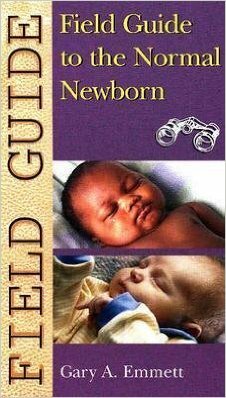 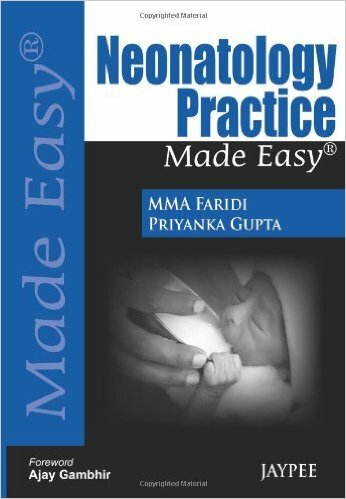 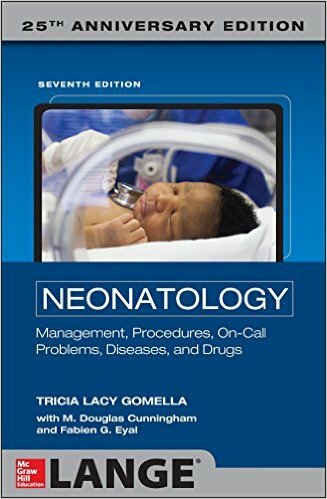 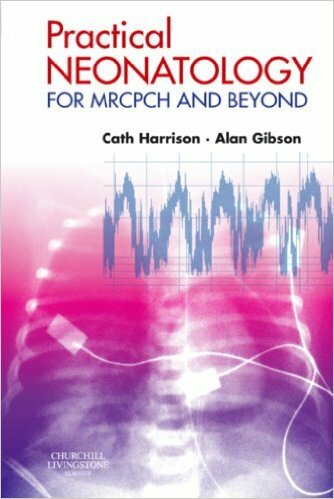 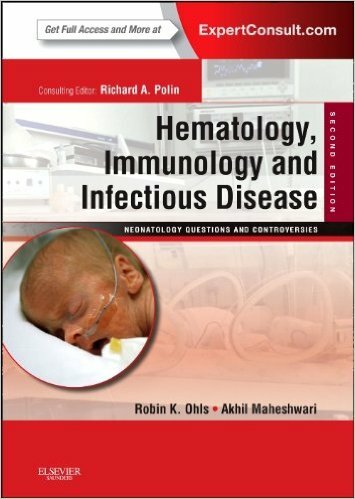 Based on the blueprints of the AACN’s CCRN-Neonatal exam and the NCC’s Neonatal Intensive Care Nursing (RNC-NIC) exam, review questions cover the information in Core Curriculum for Neonatal Intensive Care Nursing, 3rd Edition, and reflect essential knowledge, the latest evidence, and best practices. 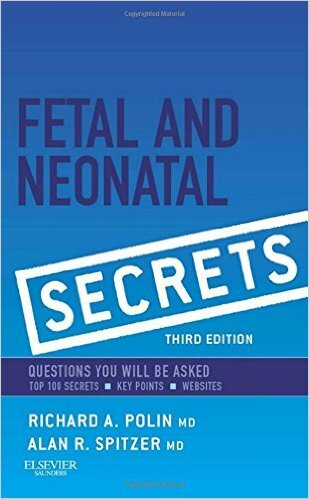 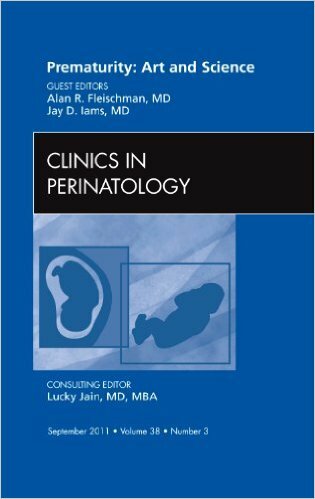 A total of 600 questions and answers with rationales are provided both online and in the book. 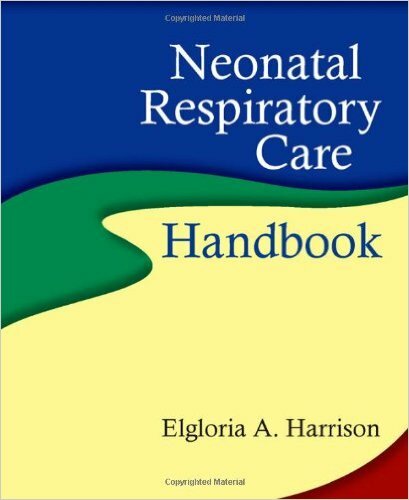 Online, you can choose either the AACN or NCC format, and review material either in Study mode or in Examination mode. 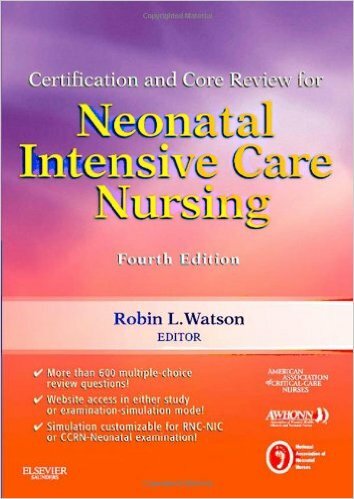 Developed by the AACN, AWHONN, and NANN, this powerful review tool offers excellent preparation for your certification exam! 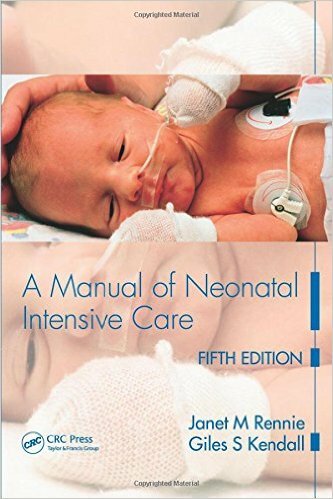 Endorsed by the three most authoritative associations in neonatal intensive care nursing: the American Association of Critical-Care Nurses (AACN); the Association of Women's Health, Obstetric, and Neonatal Nurses (AWHONN); and the National Association of Neonatal Nurses (NANN). 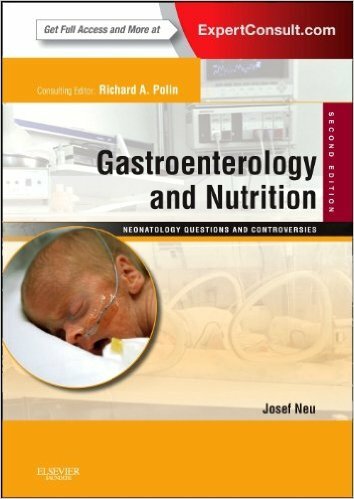 Answers are provided for each question, accompanied by rationales and references, to enhance your understanding of the material. 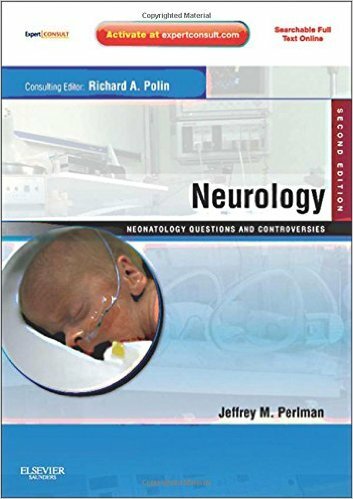 Realistic exam practice is offered through questions that mirror the certification exam content, the multiple-choice question format, and the distribution of content. 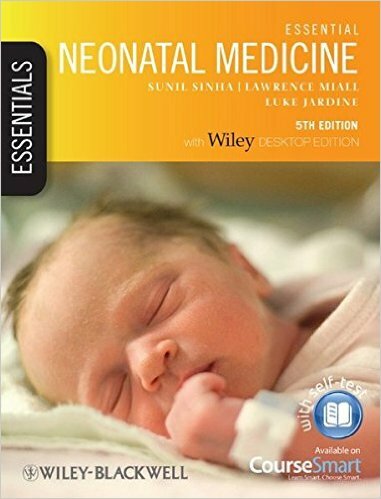 Online exam simulation, included free with this text, mirrors the test-taking experience with an interactive, timed format. 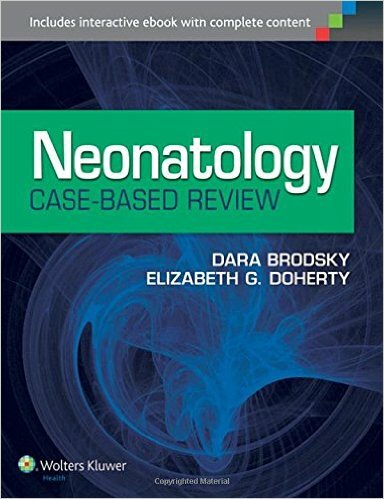 The online dual blueprint organization offers questions organized according to either of the two major certification examinations: the AACN's CCRN-Neonatal exam and the NCC's Neonatal Intensive Care (RNC-NIC) exam. 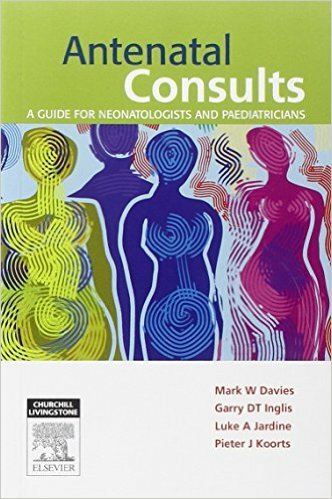 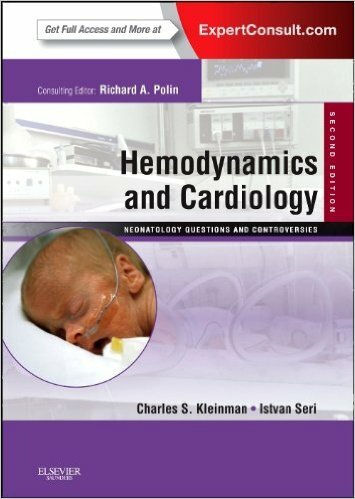 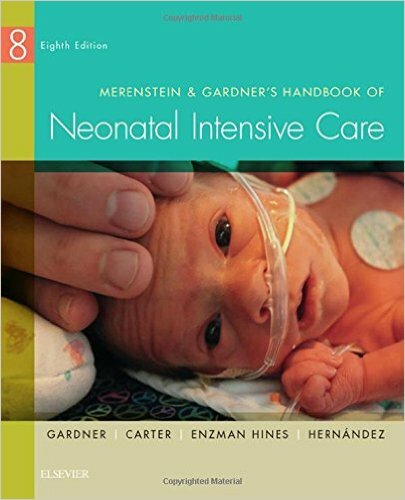 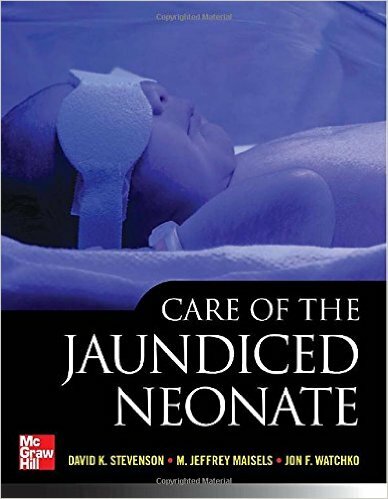 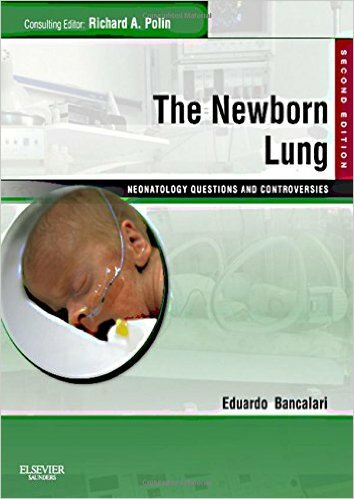 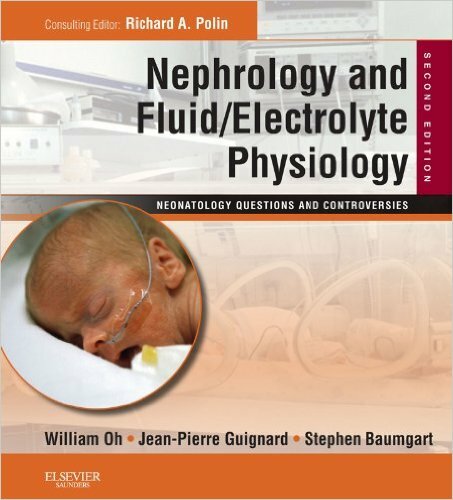 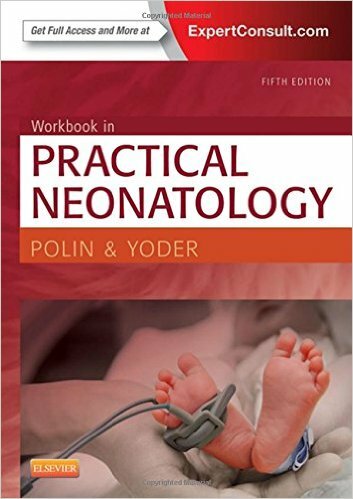 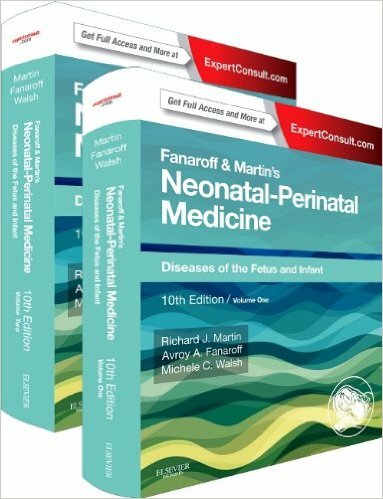 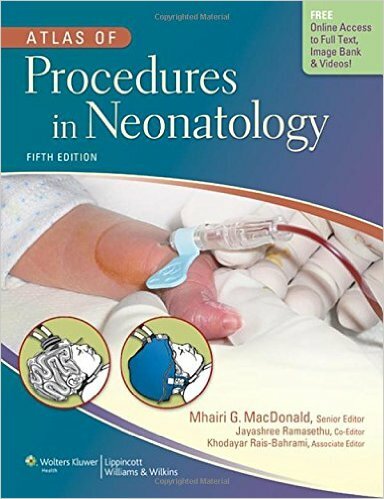 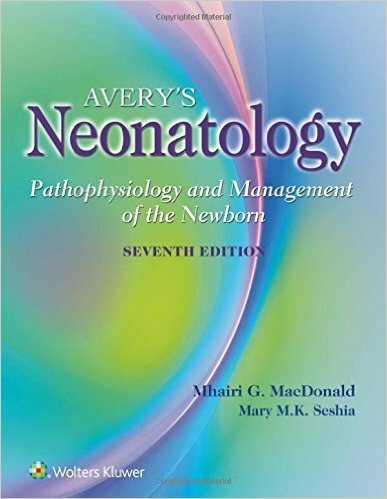 Updated questions reflect the information in Core Curriculum for Neonatal Intensive Care Nursing, 4th Edition, and the latest test plans by both AACN and NCC. 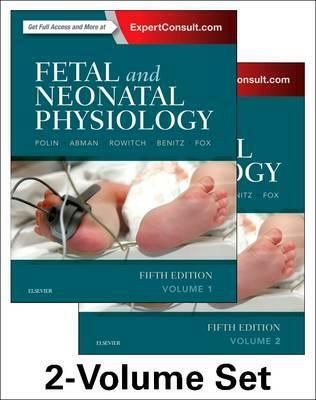 Two modes of online study let you choose whether to work through the questions in Study Mode or Examination Simulation. 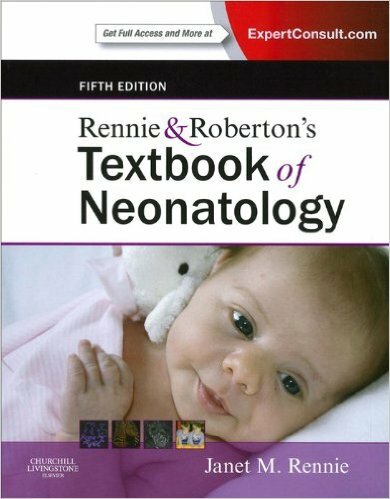 A flexible format in online exams tailors the test plan and question format to the preferred examination, either the AACN or NCC. 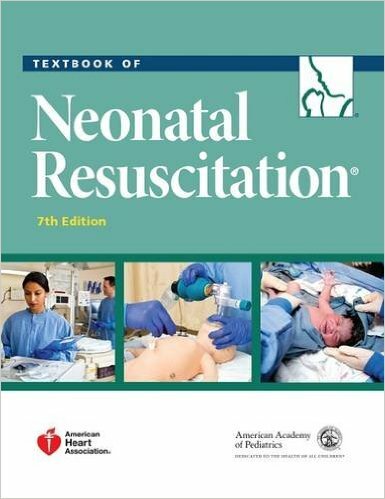 Complete remediation includes rationales for both correct and incorrect answers. 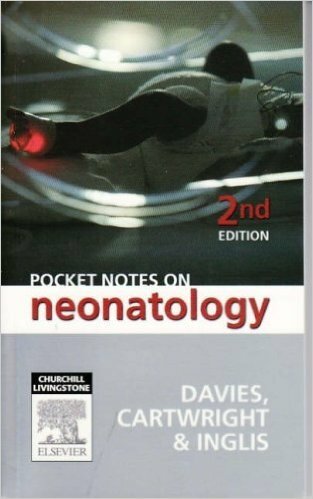 A compact, portable size makes the book easier to study anytime, anywhere.